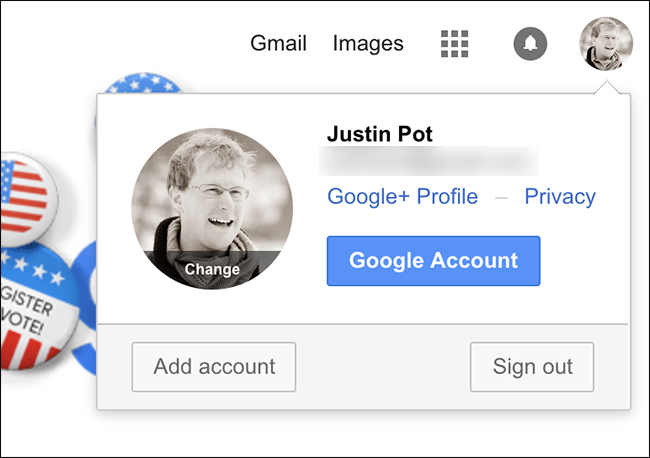 Clearing out cookies generally signs you out of all accounts, but Chrome makes one exception: your Google account. You can sign out, then clear those cookies. That’s right: log out of your Google accounts. 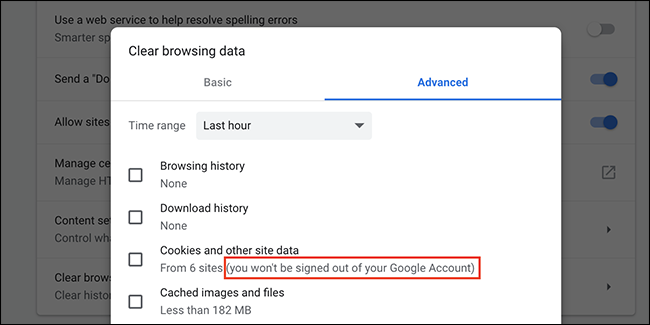 Do that and the message about not logging you out of your Google accounts will disappear from the settings. So why the change? 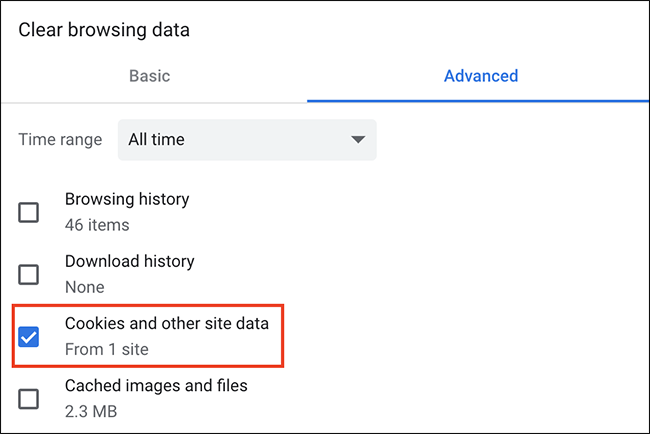 It might be related to how Google accounts in Chrome work now, but Google hasn’t officially said anything. It seems obvious to me that Google wants Google users to stay logged in, which is fair enough. If you don’t want a browser that favors Google, consider using a browser made by someone other than Google.